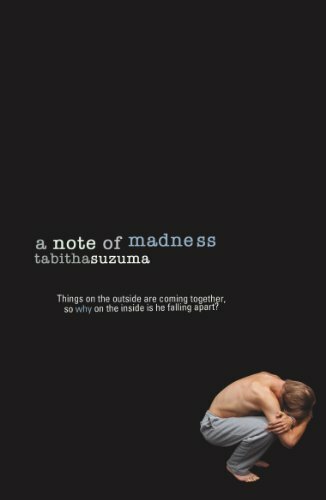 ﻿ Download "Forbidden (Definitions)" by Tabitha Suzuma for FREE! 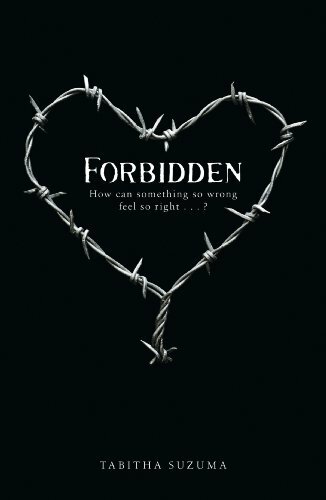 Forbidden will take you on an extraordinary emotional journey. Passionate and shocking, this is a book you will remember long after you have put it down.